Unfortunately, Bad Apple Wars got pushed back until October 13th, 2017. It was originally going to come out September 29th though. 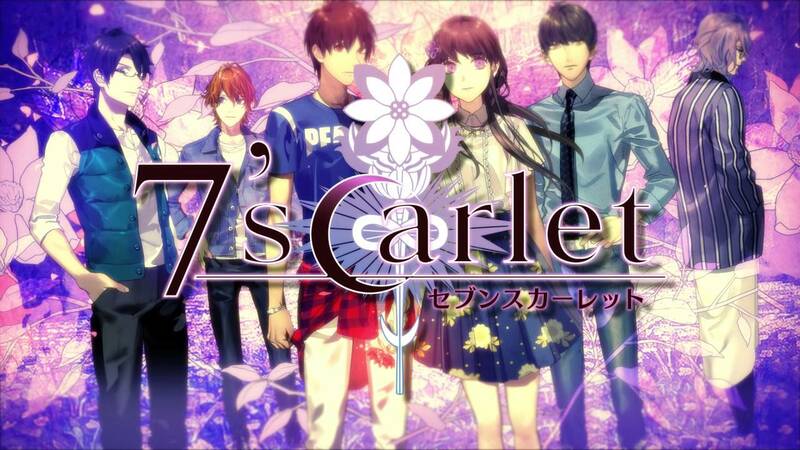 But I’m also SUPER excited for Code Realize!!! same! the new disk looks super cute im glad we get more fluffy moments! ah oh no D: ty for info ill update! Bad Apple Wars looks interesting, I’m excited for this one. 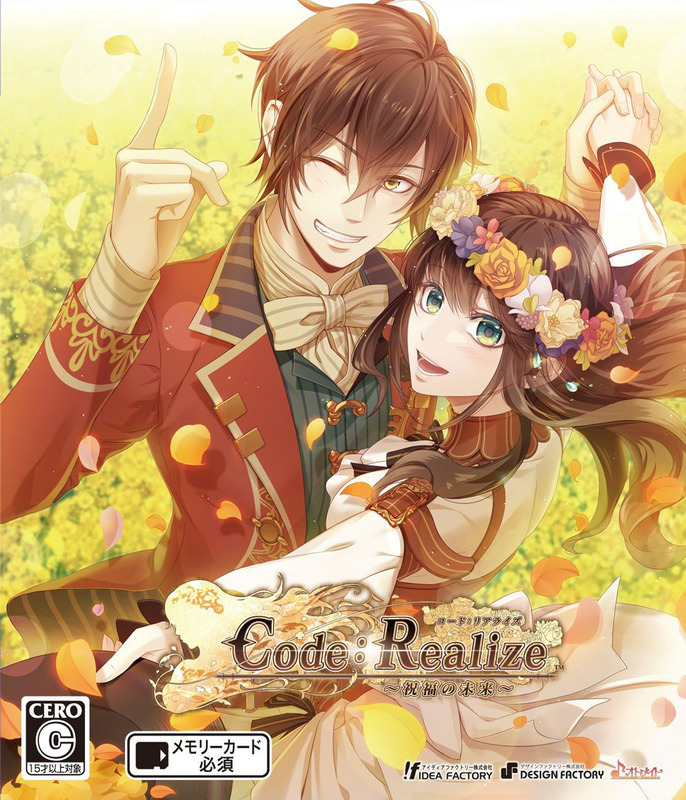 Is the Code:Realize one a full game, or do I have to buy something before? I’m waiting on Black Butterfly. The art got my attention from its japanese merch releases.